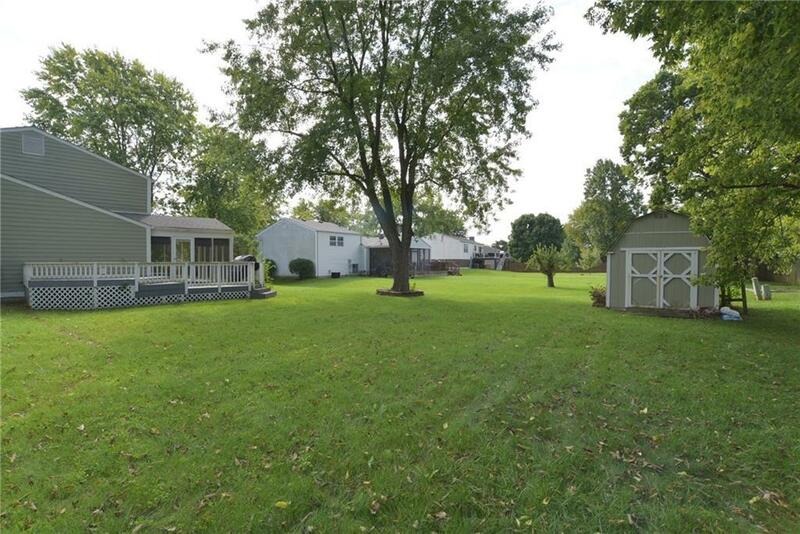 Don't miss out on this amazing home in the Greenwood Community! Lots of updates have already been done, now you can put the final touch on it! 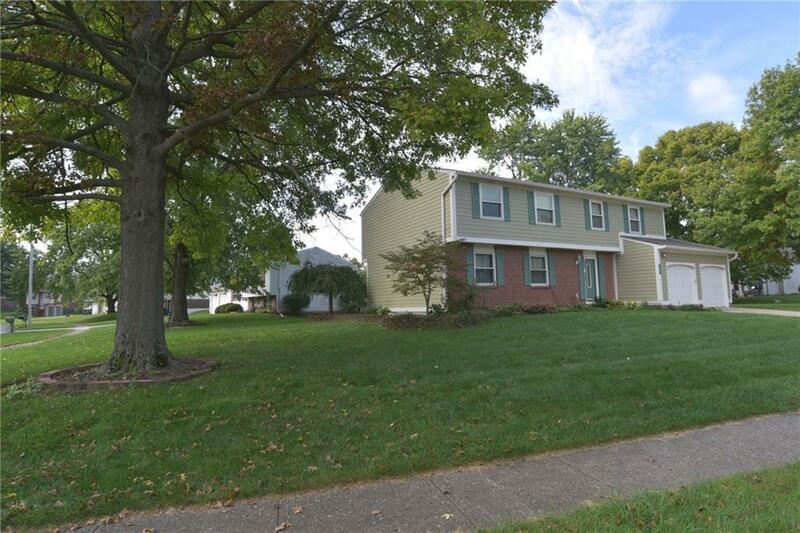 Over 3100 of total sq footage, in this 5 bdrm 3 and 1/2 bath two-story with a finished bment. Lots of updates in the kitchen with solid surface counter tops, new back splash and SS refrig. lamin. HW. Charming LR and a great entertaining FR with surround sound. 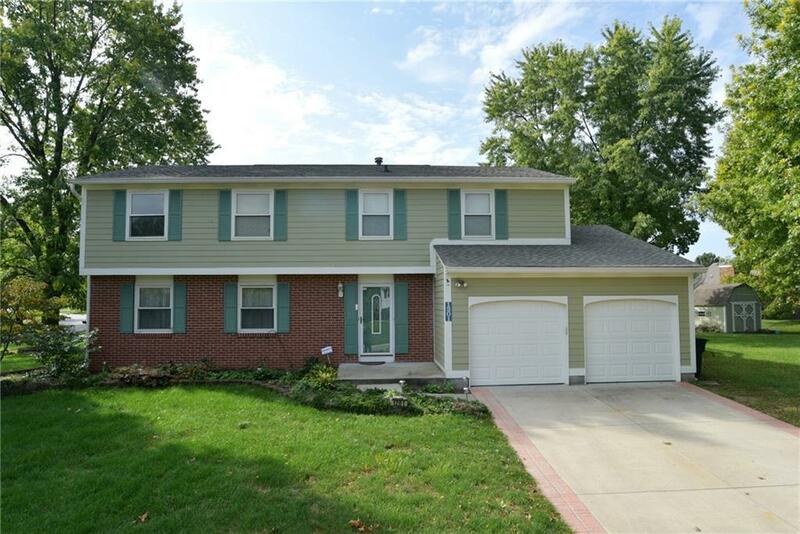 All bdrms upstairs with an beautiful updated master bath. Finished bment with almost 1000 sq ft., surround round with speakers, and tons of extra storage. Big screened in porch with a deck off of it! 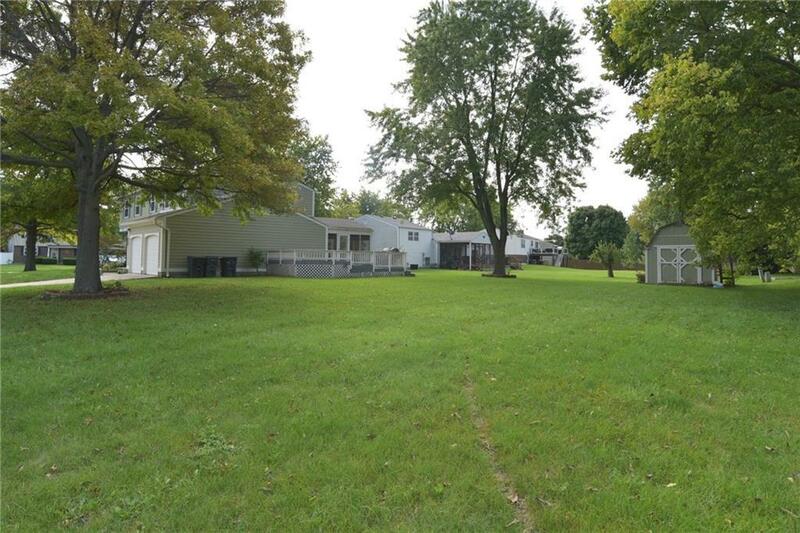 Nice size yard on a corner lot with a mini barn. New HVAC and AC the list just goes on...Whole house backup generator! This is a must see!!! !